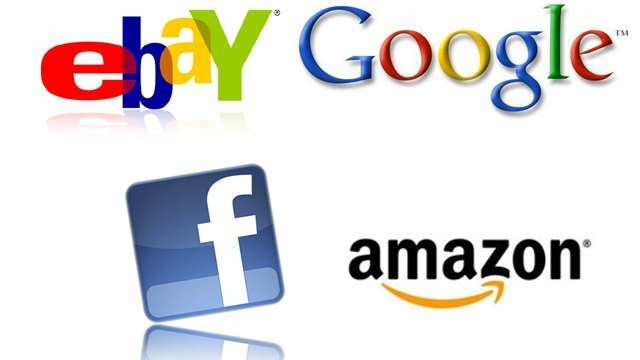 New bills to curb net piracy drew huge opposition and have now been dropped Google, Facebook, Amazon and eBay are joining forces to create a powerful pro-internet lobbying group in the US. The Internet Association, as the group will be known, will launch in September and operate out of Washington, handling political and regulatory issues. Both Google and Facebook currently spend large amounts of money on political lobbying. The group would “educate” lawmakers about the internet, said new president Michael Beckerman. Mr Beckerman is a former adviser to the chairman of the House of Representatives Energy And Commerce Committee. “We want to educate [lawmakers] about the impact of the internet in their congressional districts,” he said. The full list of companies joining the group and the issues they would focus on would be announced in September, he added. Between April and June of 2012, Google spent $ 3.9m (£2.5m) on lobbying. In the same time frame Facebook spent $ 960,000. The issues net firms lobby on range from immigration reform – to make it easier to hire foreign engineers, taxes, privacy and cybersecurity. Legislation such as the Stop Online Piracy Act and the Protect IP Act drew huge criticism from the industry, with firms saying the plans undermined the freedom of the internet. Online protests reached a head in January with sites such as Wikipedia temporarily shutting down. Both bills are currently on hold.